The capital city of Sweden is that of Stockholm. With close to a million people who reside within the city, it is also the largest in the country. The city is spread out over group of 14 islands that can be found in Lake Mälaren. It is a beautiful city which is home to countless palaces and other historically important national monuments. It is a popular tourist destination in the nation as well due to the many international events which are held annually. The third largest city in Sweden is that of Malmö. The city is known as one of the most important economic hubs in the country on account of the many IT and biotech companies that have been founded recently within the city. The city is also home to one of the largest universities in the Scandinavian nation. The historical city of Helsingborg is home to a 600 year old medieval fort which can be found within the historic town center. There are a number of ancient churches that can be found throughout the city which is only four kilometers east of Denmark’s coast. Helsingborg has become a popular destination in the country on account of the city’s old-world beauty and charm. The city of Uppsala is the fourth largest in Sweden. It is situated along the banks of the Fyris River. 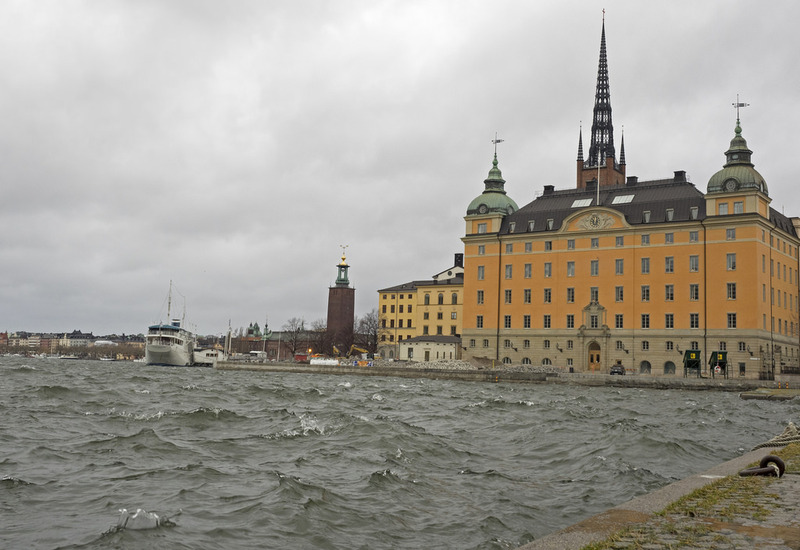 The city is the ecclesiastical centre of the country as it has been home to the Church of Sweden since the 12th century. The oldest university in the country can also be found in Uppsala which was founded back in 1477. 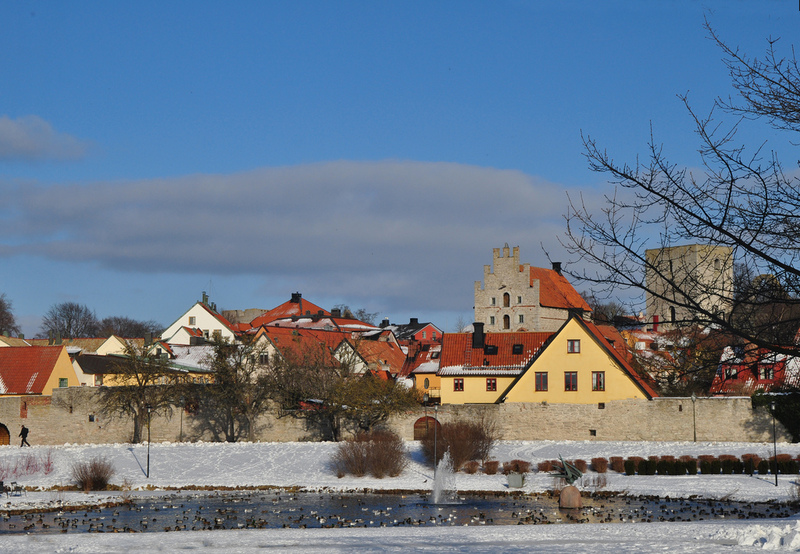 The ancient city of Visby can be found situated on the remote Gotland Island which is accessible only by boat. The entire city is a world heritage site and is known to have one of the most well-preserved historical town centers in Sweden. Much of the original wall that once surrounded the city entirely still stands today. You will find the city of Lund in the southern part of the country. The city is an ancient one which dates back to the 10th century. It was one of the most important Christian centers in the Baltic Sea area throughout the 11th and 12th centuries. In the historical town center you will even find the 11th century Lund Cathedral which dominated the city’s skyline. The town of Umeå can be found along the Ume River banks in the northern part of Sweden. It is known as a college town as it is home to two different universities which are attended by more than 37,000 full and part-time students. The number of students enrolled alone constitutes more than half of the town’s population. In the eastern parts of the country, you will find the city of Norrköping. The city is situated along the Motala ström River mouth where it flows into the Baltic Sea. The river which has a very rapid currently is utilized for the production of the vast amounts of electricity needed to sustain the city’s rapidly growing textile industry. You will find the city of Jönköping in the southern part of the nation. 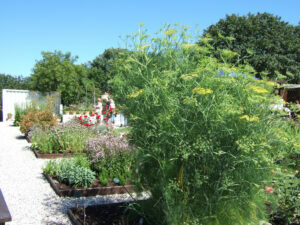 Situated along the southern-most banks of the Vättern Lake, the city has grown to become a popular destination in the country. Being the second largest lake in Sweden, Vättern is a popular summer destination for countless locals. The city of Östersund can be found in the central part of the country along the shores of the Storsjön Lake. The picturesque countryside along the nation’s fifth largest lake has attracted countless visitors to the region every year. There is a small university that can be found in Östersund which is attended by less than 7,000 students. 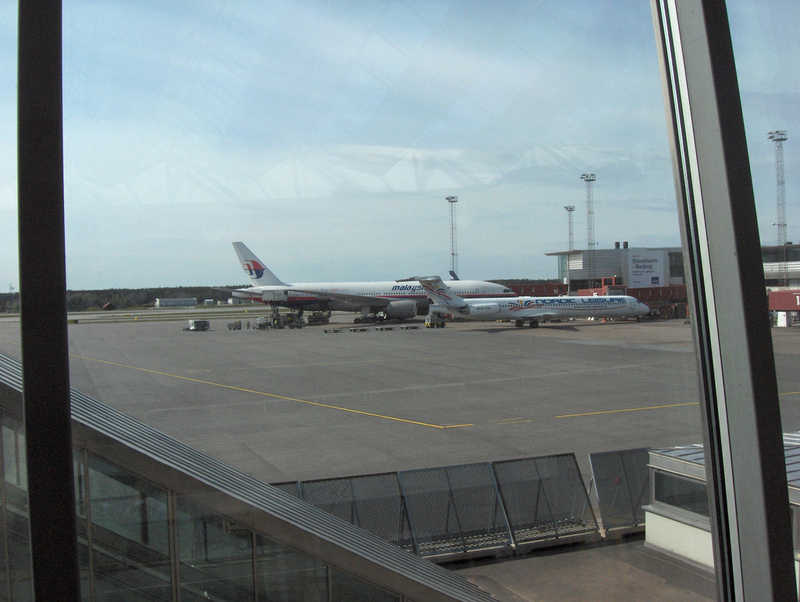 Known simply as Arlanda, the Stockholm Arlanda Airport can be found at the edges of the small town of Märsta. It is the largest airport in the country and as such, the vast majority of the more than twenty million international visitors to the country annually, make their way through Arlanda. You will find the city of Karlstad situated along the banks of the Klarälven river delta where it flows into Vänern Lake. It is known as one of the sunniest cities in Sweden on account of the numerous days of clear skies every year. One of the more intriguing monuments in the city is a statue that was made of a local waitress who was immortalized because of her sunny disposition. In the central part of the Stockholm archipelago, you will find the island of Lidingö. Considered to be the third wealthiest location in Sweden, the island has become a popular destination over the years because of the scenic views afforded to one who visits it golden shores. You will find the city of Västerås in the central portion of the country situated along the shores of Lake Mälaren. It is considered by many to be not only the oldest city in Sweden, but also one of the oldest in the northern part of Europe. The city was originally founded by the Vikings thousands of years ago which is evident by the massive burial ground of Anundshög which dates back to the 6th century. The coastal city of Luleå can be found in the northern part of Sweden. It is home to one of the most important harbors in the country between the 13th and 15th centuries. While the most of the town was relocated back in 1649, many of the buildings that were constructed in the mid-15th century were later destroyed by a fire in 1887. Today only a few of the historical buildings remain. The city of Sundsvall is known for having one of the most interesting histories in Sweden. Back in 1721, the town was burned to the ground by the Russians and later rebuilt. It would be burned to the ground 3 more times until after the 1888 fire. After the largest fire in Swedish history was put out, the city was rebuilt for the final time almost entirely out of stone. The city of Nyköping has been inhabited for thousands of years. The earliest known settlers in the area date back to around 2000 B.C. There are a number of archeological sites that can be found around the city. However, the main attraction in Nyköping is the 13th century fortress which was known as the strongest in Sweden at the time. 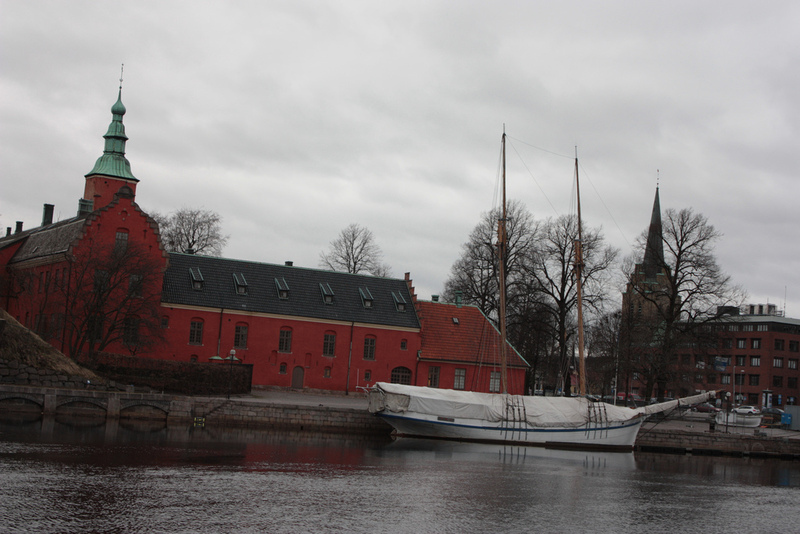 The city of Halmstad can be found situated along the banks of the Nissan River mouth. There are many attractions in the 14th century city. Countless people make their way to the city every year to visit the archaeological site which can be found upstream for the current city where a number of ruins have been uncovered. The city of Kiruna can be found in the northern part of Sweden and has the distinction of being the nation’s northern most municipalities. The area that surrounds the city has been inhabited for more than 6,000 years. An important archaeological site in the area uncovered a number of artifacts that date back to the first settlers in the area.